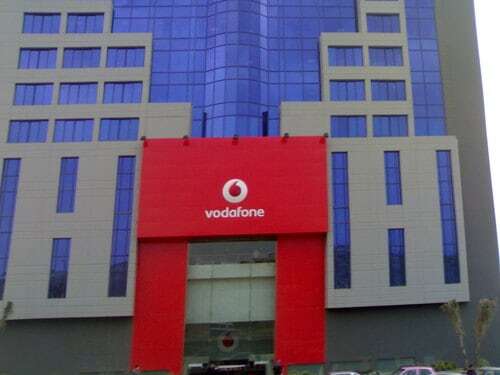 NEW DELHI: Telecom operator, Vodafone India has announced Ramzan special offers with Vodafone Ramzan 342 & 442 Plans for pre-paid customers in Karnataka. “As part of this exciting offer, customers can avail of unlimited 2G data at Rs. 5 per hour and unlimited 3G/4G data at Rs. 19 per hour. Another interesting feature is that customers can download the Vodafone Play App, which allows them to watch Makkah and Madinah live,” a statement said. “As part of the exclusive plan, Vodafone will offer unlimited voice calling, unlimited national roaming and 1GB data per day at just Rs. 342 & 442. Vodafone Ramzan 342 pack is valid for 28 days from its purchase and Vodafone Ramzan 442 comes with a 70 days validity. Additionally, customers wanting to enjoy the best in value local and STD calling have the option to purchase Vodafone Ramzan 12 pack that facilitates calls at Rs. 30 p/m, with a 90 day validity,” it said. Supported by a world-class high capacity fiber backhaul, Vodafone’s Data Strong Network empowers customers with seamless experience and connectivity at all times even in the remotest locations across Karnataka. Vodafone has invested significantly in building a modern and scalable network incorporating the latest advances in technology for better customer experience, and remains committed to provide innovative product offerings and personalized services to its valued customers in the region. Vodafone launches unlimited internet plan in Karnataka 0 out of 5 based on 0 ratings. 0 user reviews.